The FIRST project is a national fertility preservation registry for young women facing cancer treatments. We will examine how different cancers and treatments affect the reproductive health of young survivors. Joining the FIRST project is a unique chance to be part of a national effort to collect information on fertility and other women’s health issues in young female cancer survivors. Who Can Join This Study? 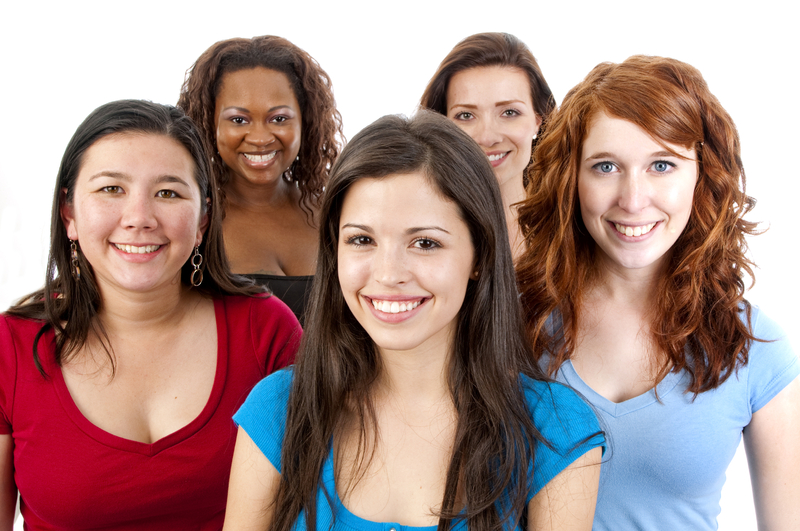 Young women age 18-44 who have had a cancer diagnosis or received cancer treatment. What Happens If I Choose to Participate? FIRST is an observational study. Participants will be asked to answer a women’s health questionnaire on a yearly basis. Participants will be compensated $20 for completing the study questionnaire. Please contact us at 858-822-0768 or ayastudy@ucsd.edu for more information. This study is funded by the National Institutes of Health and has been approved by the UC San Diego Institutional Review Board.